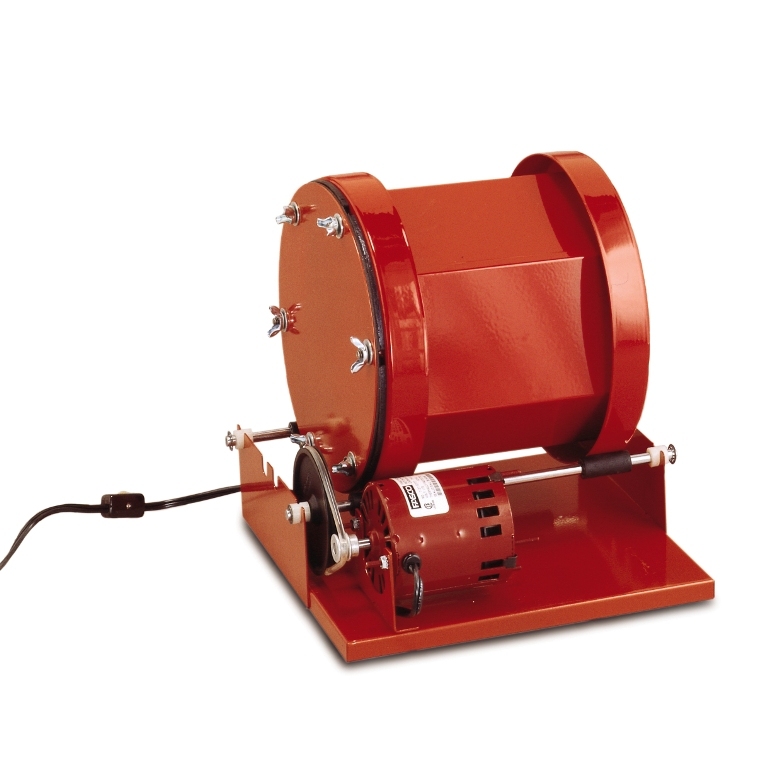 Heavy duty professional quality tumbler features a larger, more powerful, continuous-duty, fan-cooled motor with thermal protection. Watertight, hexagonal steel barrel with removable heavy rubber liner for long, efficient and quiet operation. 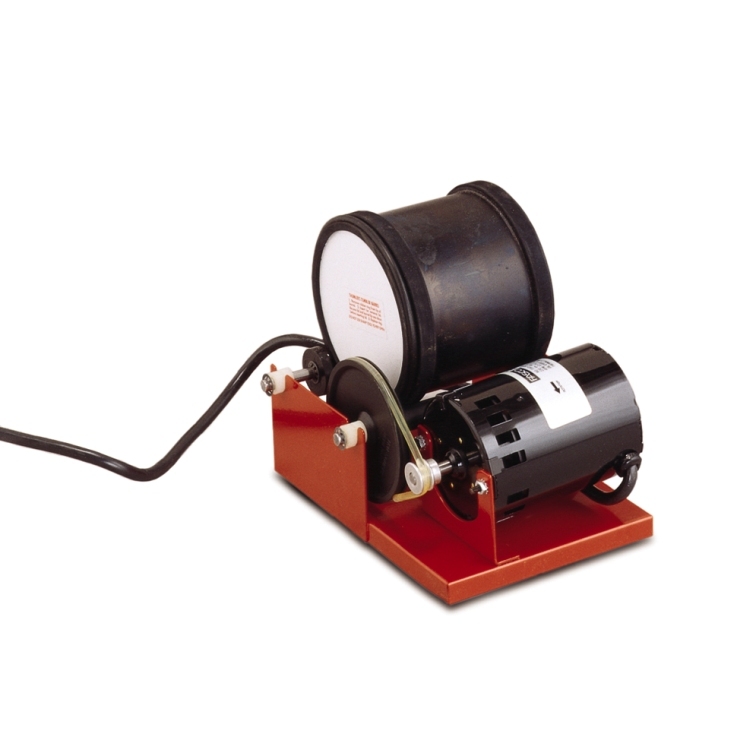 Motor is 115 VAC, 1/30 HP, 1.12 Amp, 3000 RPM mounted on sturdy base. Capacity 1-1/4 gallons or 15 lb.